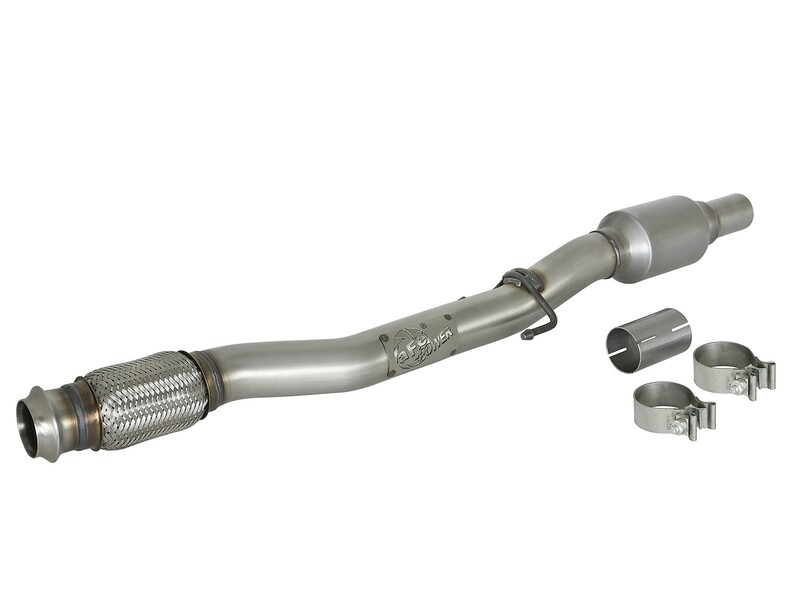 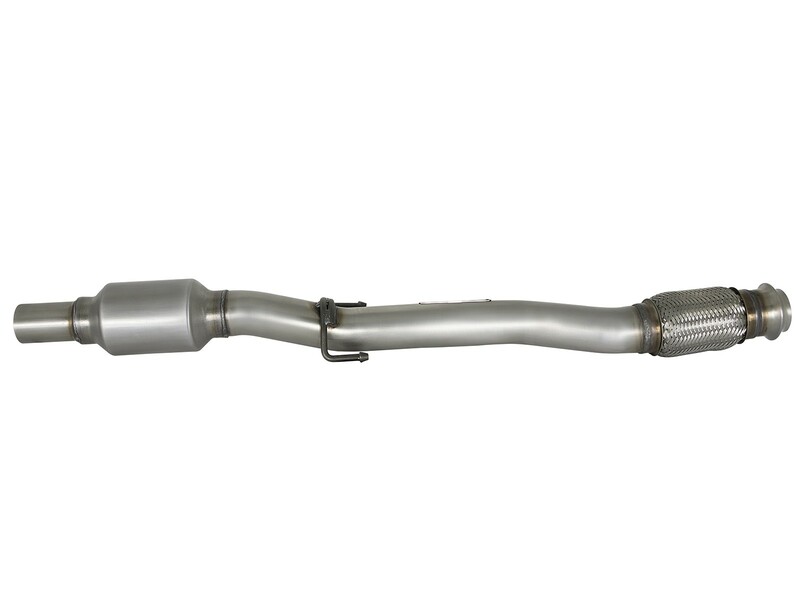 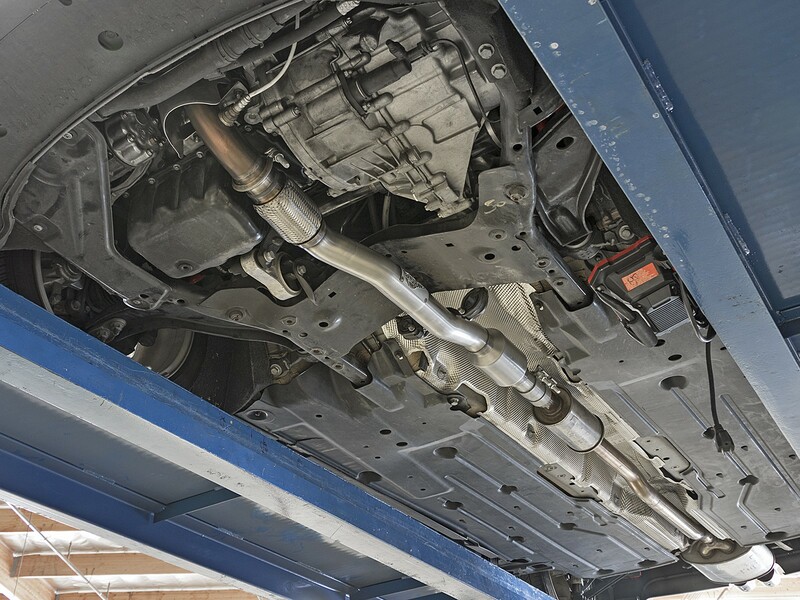 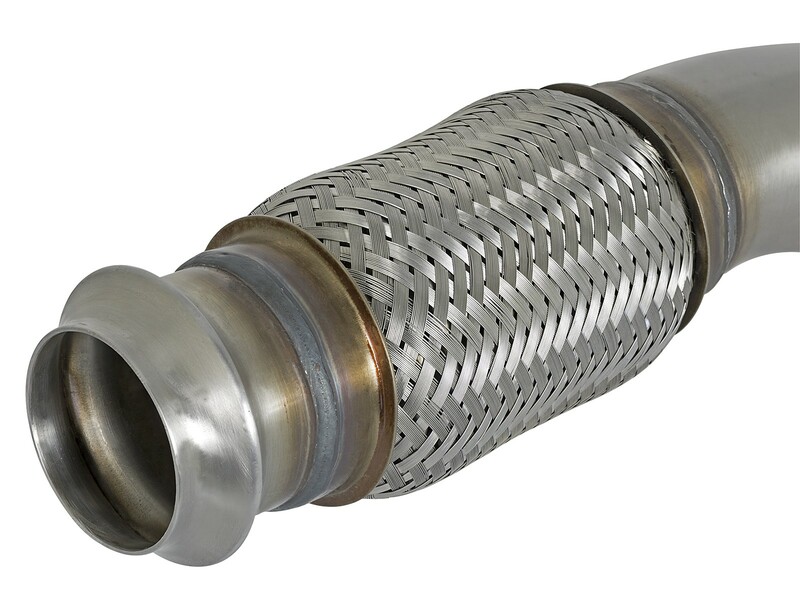 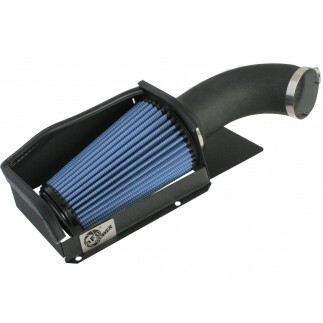 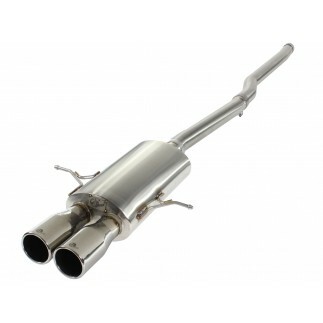 Replace the faulty or old front catalytic converter with the all new aFe POWER direct-fit catalytic converter for the 2007-2013 MINI Cooper S (R56) with L4-1.6L turbo engine. 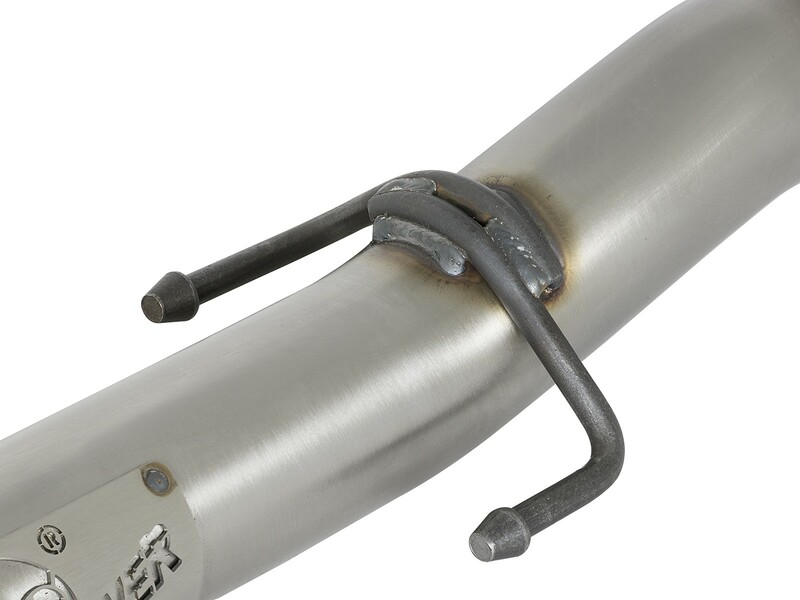 Our Direct-Fit cats are constructed out of 100% MIG welded 409 stainless steel and are EPA Compliant. 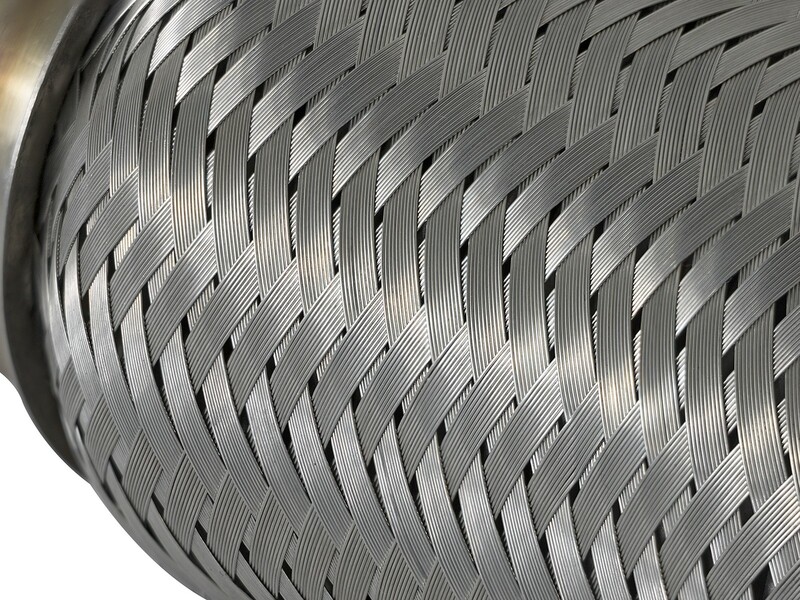 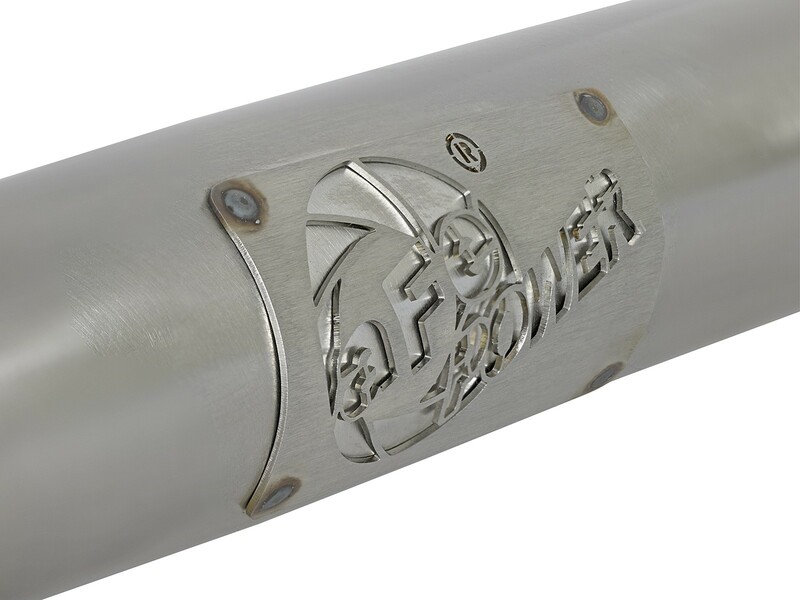 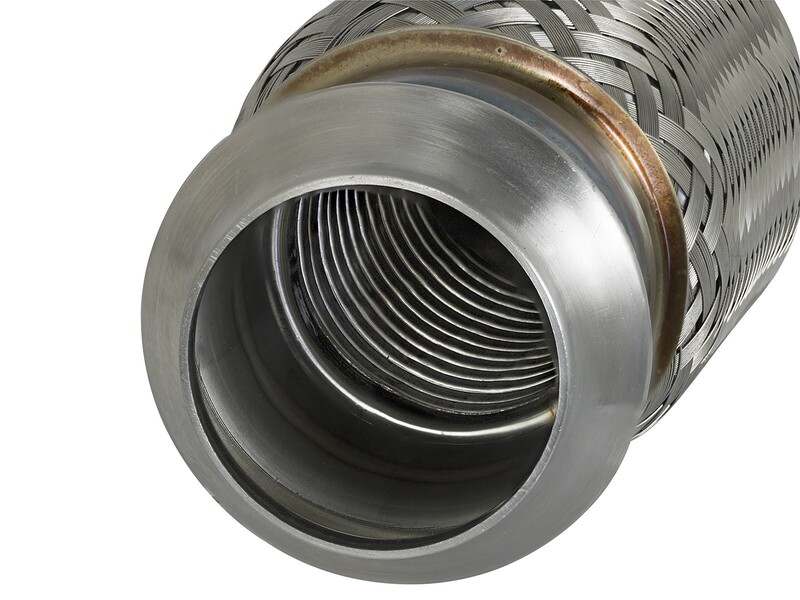 This system is constructed of durable mandrel-bent 409 stainless steel tubing for maximum performance, corrosion resistance and strength, eliminating cracking.